After reading a review of tecno p3 started by a user in geeks forum I decided to make a more comprehensive one using a sample phone and their official release page. Tecno p3 shares similar features with the tecno n3, though they seems to have advanced a little more with this their latest flagship smartphone adding pro-features like priximity and light sensors which wasn’t available in n3 . The price of tecno p3 hovers around N15,500 ($98) and can be purchased from e-mega-stores like jumai, konga, slot, callous miller and other good electronic stores that offers nothing short of 15 months warranty . In a glance you can round up tecno p3 smartphone as a low end android phone that comes with basic android features such as 2G/3G , WIFI , google Play store, facebook , opera mini , gmail , google maps , Dual SIM, Dual Standby, touch light, calculator , world-map, calender and memo . 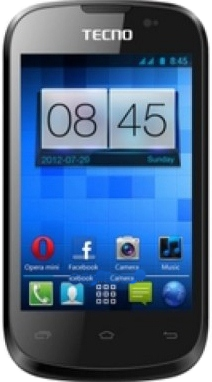 You can also root the tecno p3 android smartphone following the guides provided in the geeks forum link above, you can also add basic customization, live wallpaper and games using only your opera mini browser following this site links listed here . If data consumption becomes too high as it is with almost all android smartphone the guides here will help you control what and when data should be used. Installing droid wall for rooted devices can also alienate this . The inbuilt function like the device wireless and usb tethering makes it very easy for you to connect your computer and wi-fi enabled devices to the internet on the go Using Only your tecno p3 phone. 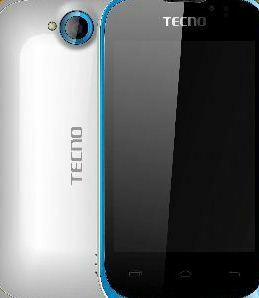 Concluding Lines : This smartphone have got a sleek body and can be termed an upgrade on their previous tecno n3 phone. The overall rating for this smartphone should be around 3.5/5 measuring it with other low end android smart phones around today .